Nothing elevates your home decor more than handpicked, luxurious glassware. It should be a delight to behold, and a comfort to use. It should catch the light, and dance with colors. It should be a work of art and a fruit of labor. And most of all it should provide distinct pleasure every time it is used. 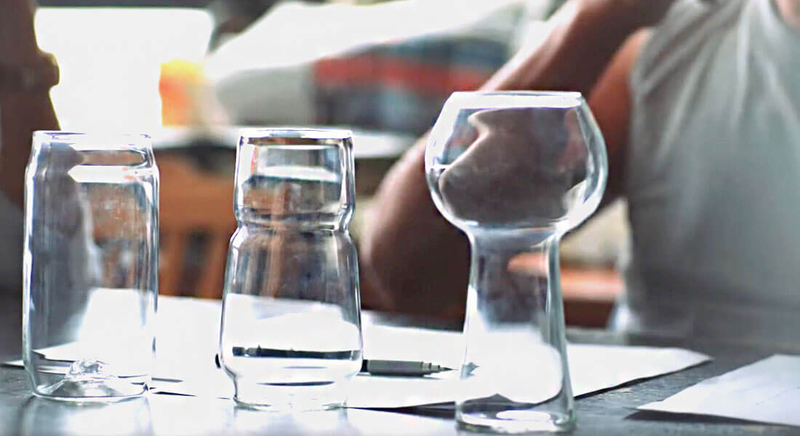 The ideal glassware for your home should reflect your personal style, exude elegance, and be hardy enough to withstand daily usage. 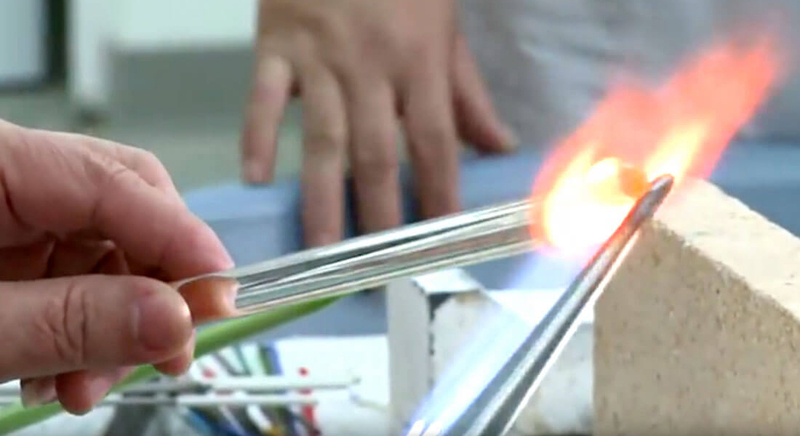 In our quest to find an expert glassmaker, we asked professionals in the field of glassmaking and followed leads. In China, we found the specialist we have been looking for. 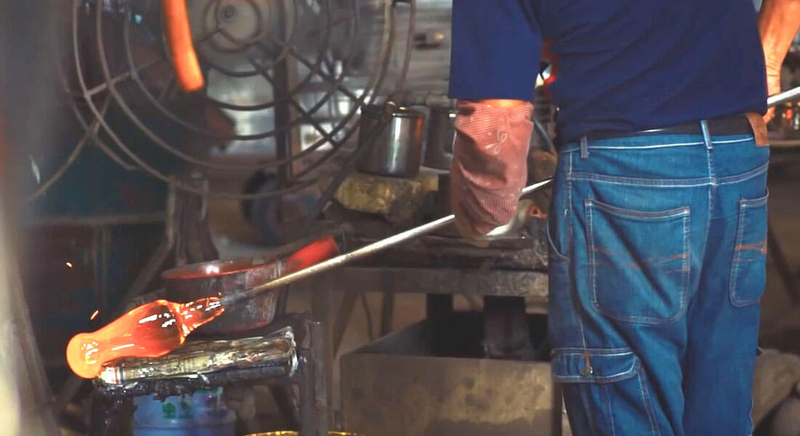 With 25 years of glassmaking experience under their belt, the factory ensures that each glassware they produce is certified to have passed quality inspections assessed by independent French agencies. 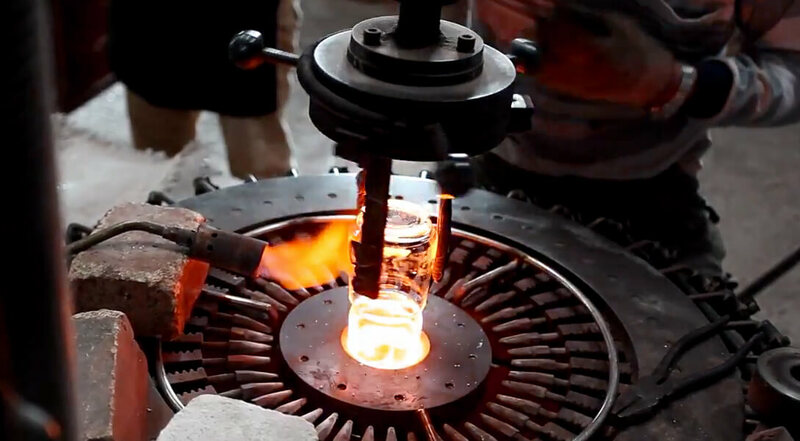 Glass is made by melting together sand, lime and soda at an extreme temperature of 1700 degrees Celsius. Other materials are then added to produce different properties and colors of infinite variety. 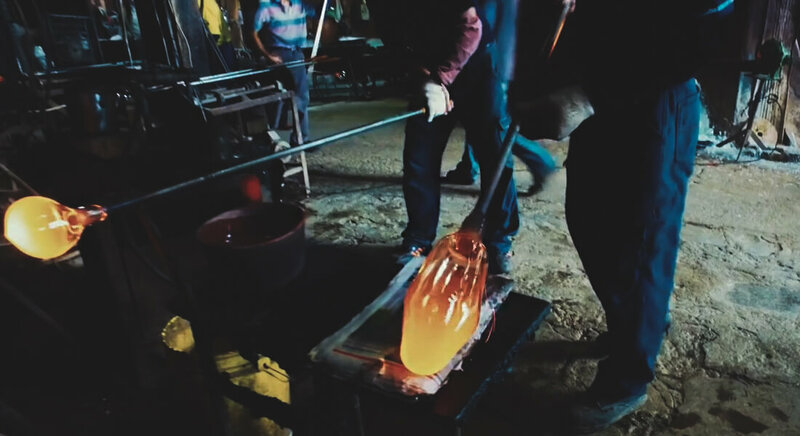 It is in this molten state which allows glass to be blown and molded into different objects. 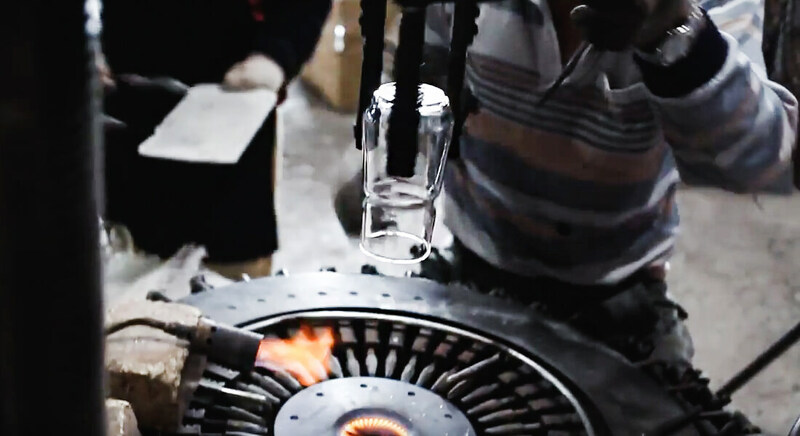 Before leaving the factory’s production lines, each glassware goes through 12 specialized manufacturing processes and three quality inspections. 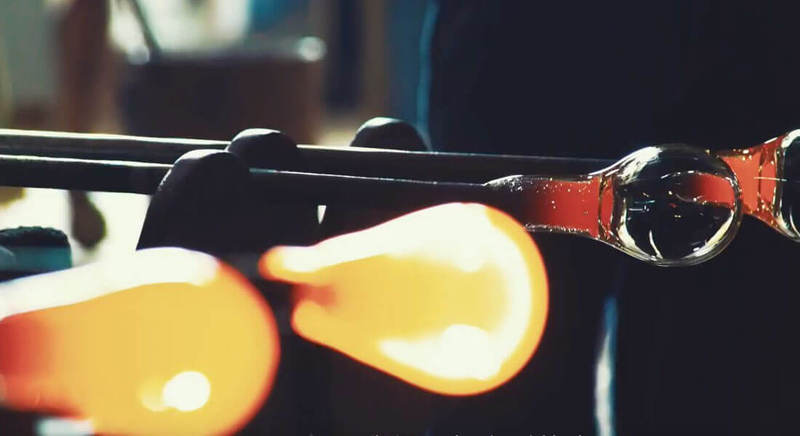 The factory applies deep knowledge of chemistry, physics and advanced technologies to create glassware with optimal light transmission, integrity and clarity. Covering a vast expanse of 6 acres and with a construction area of 2,000 square meters, the factory currently employs 180 people. 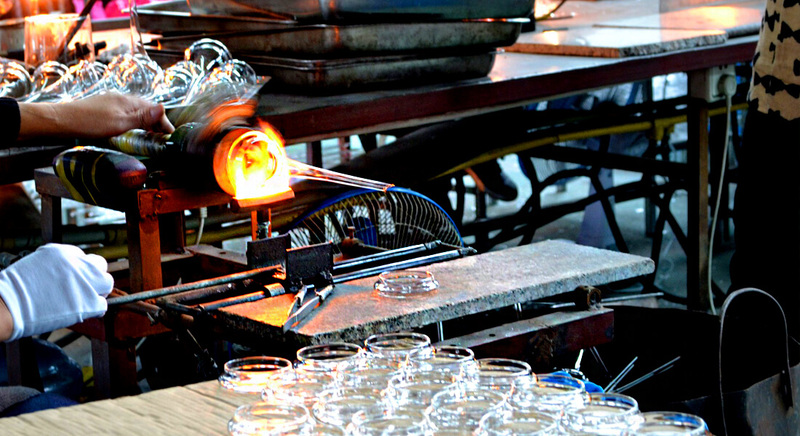 Boasting annual sales of 15 million yuan, they are rightly renowned in the industry for their superior household glassware. Certified with the Green Leaf Eco Standard, the factory demonstrates a firm and authentic commitment to environmental and social sustainability.